The Lytro Immerge wants to change how virtual reality (VR) footage is captured. Traditional VR footage is usually filmed using several cameras and said footage is put together into a 360-degree image. Instead of using these older methods, the Immerge uses what they call “cinematic VR,” which allows users to move in six directions. 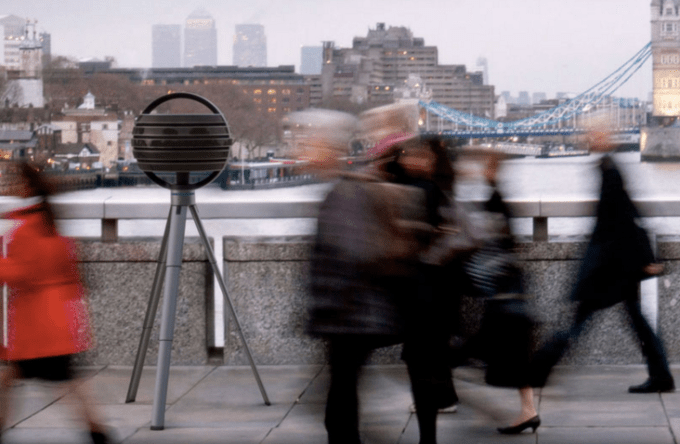 The Immerge is able to capture all the rays of light in a 360 field of view, which helps the technology determine how a moving scene will look from all different angles – all with the use of one (very expensive) mega-camera. Immerge comes with its own server. Lytro believes their technology will make the entire VR experience more realistic by using one camera to create 3D representations of whatever it is capturing. The Immerge camera will also come with its own server and editing tools, so while this mega-camera might seem like something fun to play with, the average person will probably never get the chance to. According to Bloomberg News, purchasing the entire set up will cost up to $500,000. 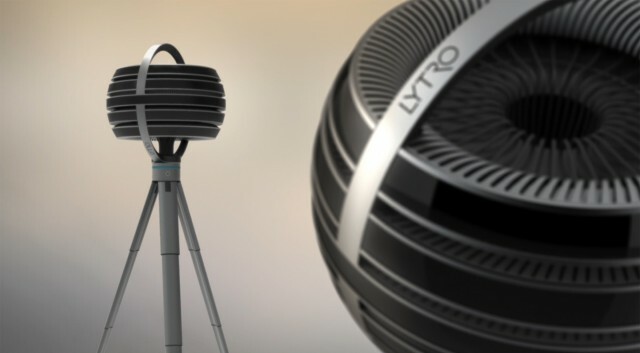 However, a simpler option Lytro is considering is renting out the Immerge camera for roughly $6,000 to $8,000 per day. This means the camera will still remain reserved for filmmakers who have the budget to pay these price tags, but the Lytro technology might change VR footage forever. What do you think, is the Immerge going to change how we capture virtual reality videos? 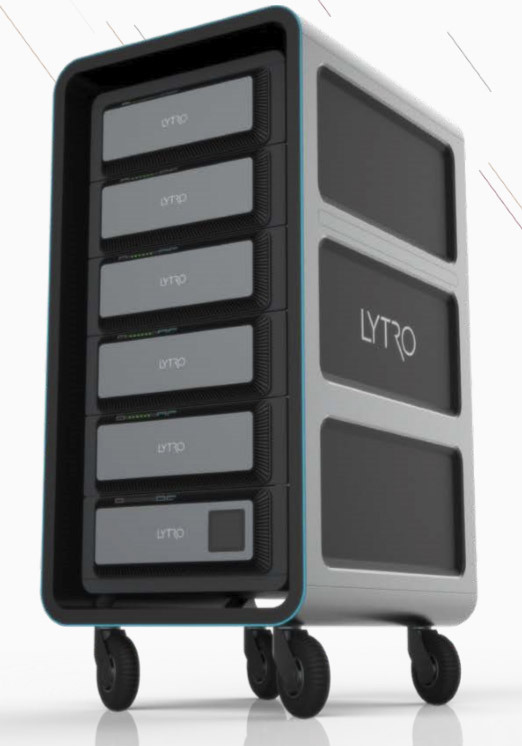 Check out more details about the Lytro Immerge in the video below. Lytro Immerge from Lytro on Vimeo.